A heavily-armed commando and prince share the spotlight. 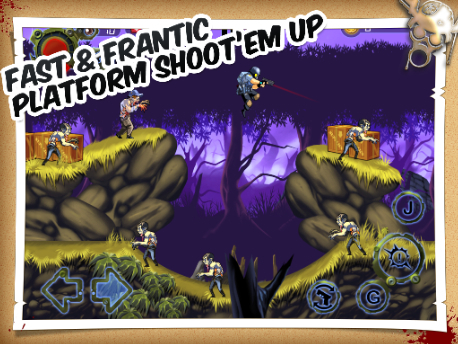 2D games are commonplace on the App Store, but few look as good as Apocalypse Max. Created by Wandake, this gorgeous side-scrolling shooter sends you through 20 levels filled with 16 different types of zombies, from standard issue walkers to vultures and piranhas. Featuring hand-drawn artwork, simplistic controls and old school blasting that harks back to the 16-bit glory days, there's a lot to love about this title, especially since it comes with the pulse rifle from Aliens. Can't say we expected that. Welcome to the party, Android fans. 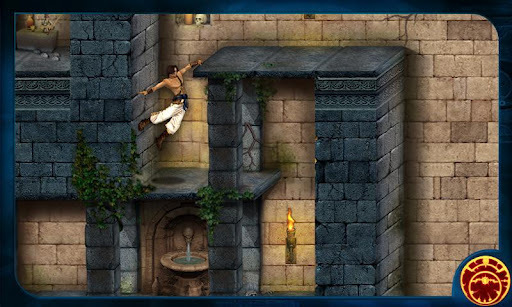 Ubisoft finally got around to releasing Prince of Persia Classic on Google Play, and it's a solid port, delivering the original PoP experience with revamped visuals and the same platforming thrills we've come know and love, but with achievements and a butterfly that assists users through trickier segments. You may need it to avoid spiked pits, perilous drops and enemy guards looking to poke the prince full of holes.